Pre filled text boxes with Breezing Forms / FacileForms. 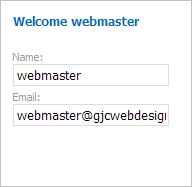 Here is how to have the username and email address automatically entered in your Breezing Forms / FacileForms form. Make a new text input as normal. 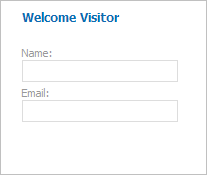 You can also show a dynamic greeting depending on whether the user is logged in or not.